Discussion in 'Competitions, Charity, and Give Away's' started by Everzon, Jul 28, 2018. Nothing is better than a Giveaway for Everzon fans!!! Thanks for the Sample supported by Rincoe. 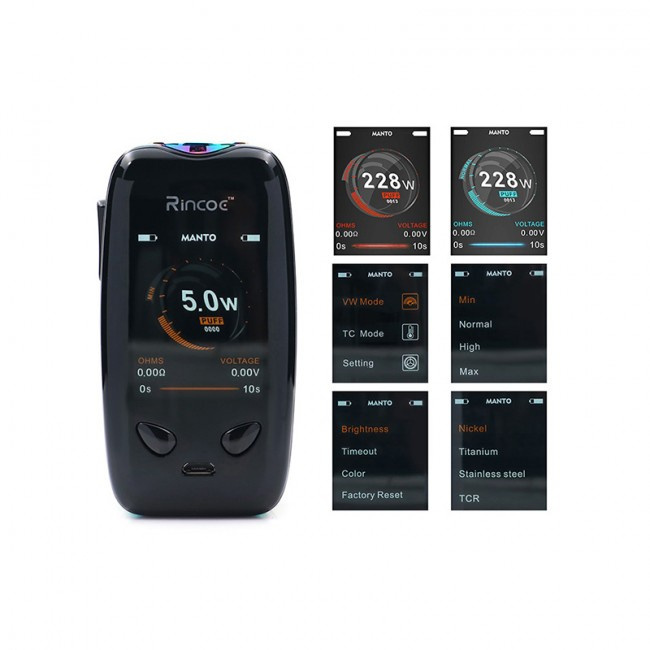 Rincoe Manto Mod is a compact design uses an IML panel, which is powered by dual 18650 battery and can support the maximum 228W output. 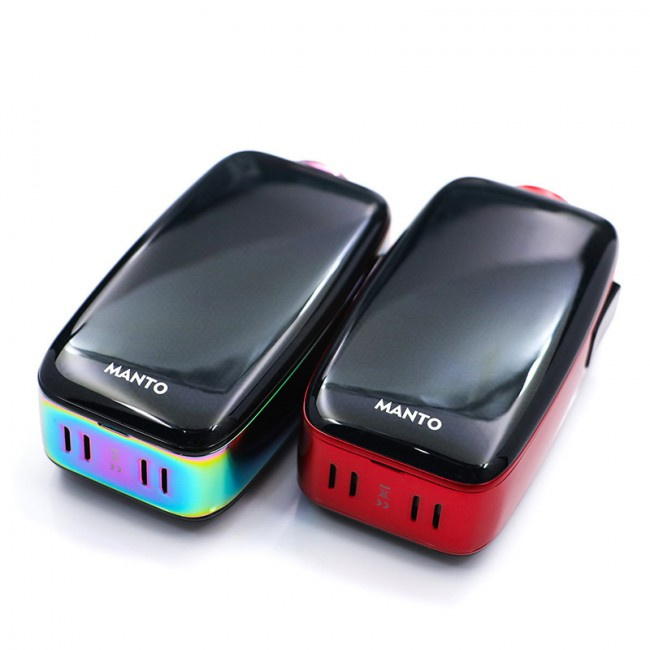 Rincoe Manto has a 2.0inch FT color screen that displays the information very clear and easy to read and features a beautiful display with a 3D feel and there are different colors for you option to create a truly unique device. 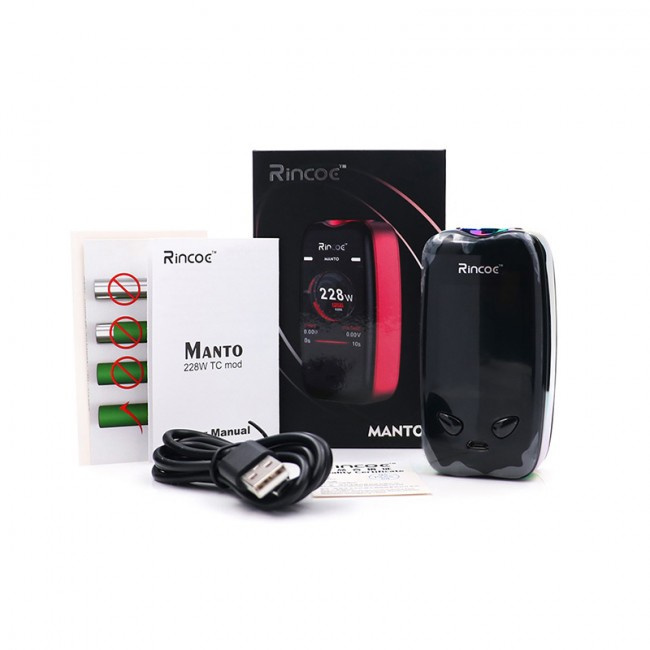 2.Share your thoughts on Rincoe Manto 228W TC Mod. 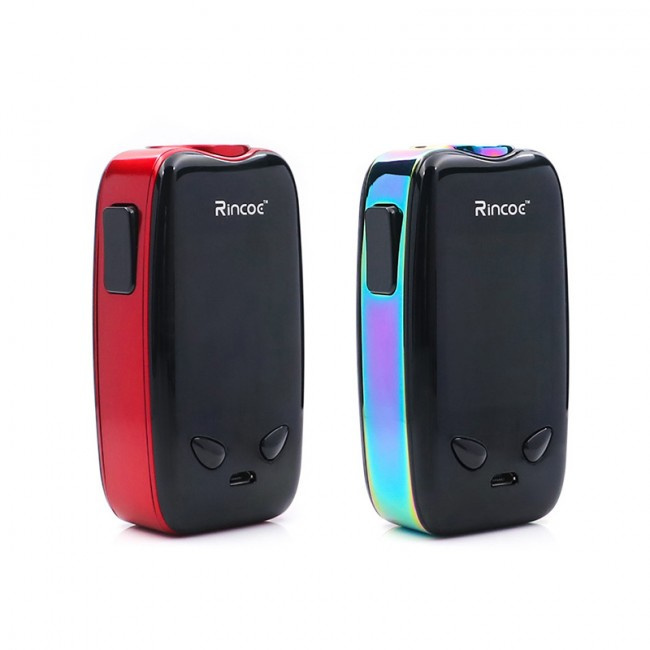 3.Have you tried any Rincoe devices? If yes,just show yours. 4.Which tank do you think is the most matchy with the mod? Visit our site everzon.com and paste its link here. 1.We will pick 1 lucky winner via random.org on August 10, 2018. Thanks for your active participation and supports. So excited to choose the winner. 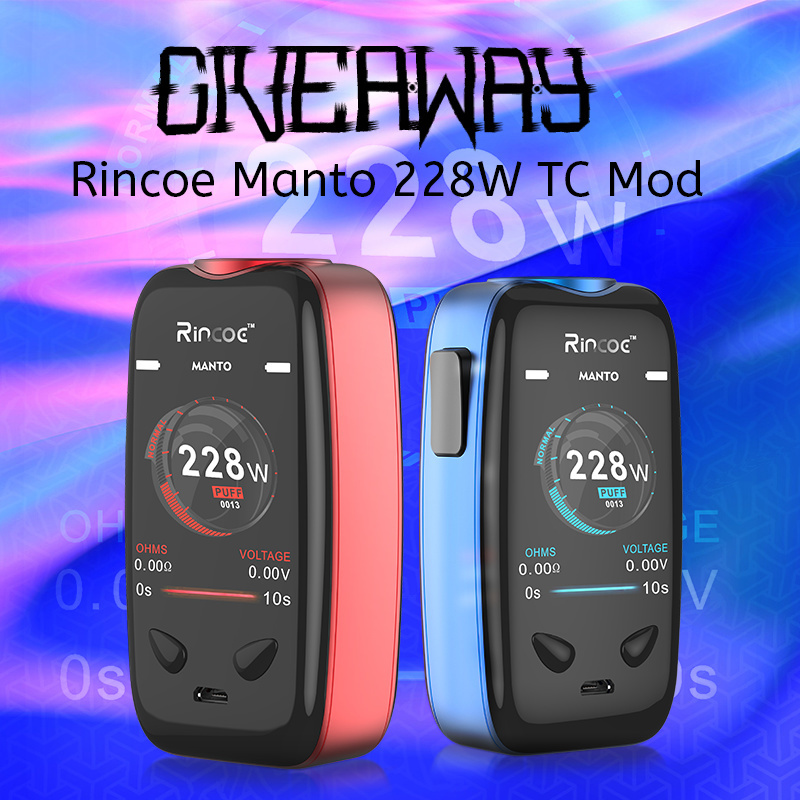 Congratulations #117 @Tazz win free "Rincoe Manto 228W TC Mod "
You are our winner! Please PM us your shipping address in following format. It would be much appreciated if you can share your experience about the Prize with us after receiving it. Next Giveaways are coming soon! I really want to introduce you new launching "
Wismec Active Bluetooth Music Kit 2100mAh"
The WISMEC Active TC MOD can provide the innovative bluetooth speaker function for interesting music enjoyment when you vaping. 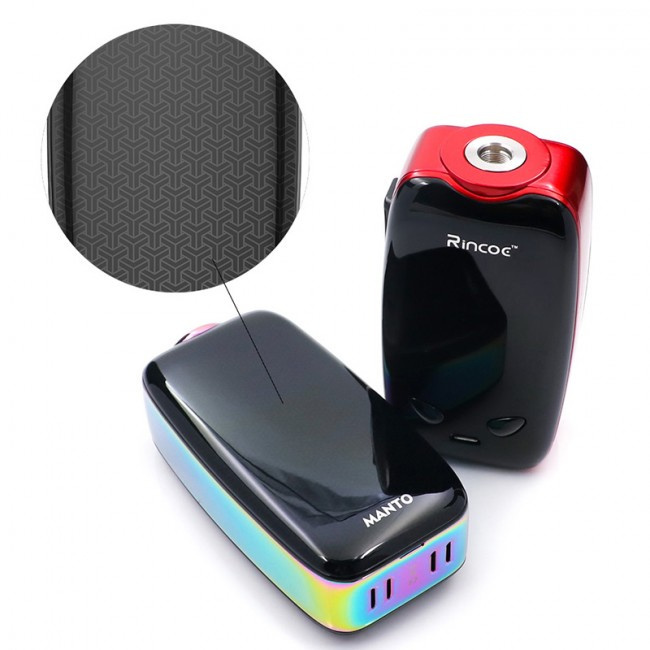 Powered by built-in 2100mAh battery, it supports a max 80W output. Together with waterproof, shockproof and shatter-resistant design, the Active MOD can bring you a safer vaping experience. Plus the 0.91 inch OLED screen, you can easily operate the WISMEC Active. #1 I have seen this mod promoted somewhere recently, though I’m not aware of Rincoe otherwise. Not yet, but don't lose a hope.